Creators have always been restricted by the features of the material they use, and that is the human condition. Making things ex nihilo, that’s the divinity prerogative. Still, ever since humans have discovered that clay could be dug up and formed into objects by first mixing with water and then firing, the plasticity got a strong impetus. Throughout the centuries, the use of clay developed into industry, as well as into the means of production of art. Even older than clay are the gender roles. The domestic sphere, the being-at-home, femininity (read more on feminine strenght) have been assigned to women. Domesticity was the starting point of the leap of feminist awareness from the first half of 20th century embedded in Virginia Woolf’s A Room of One’s Own. 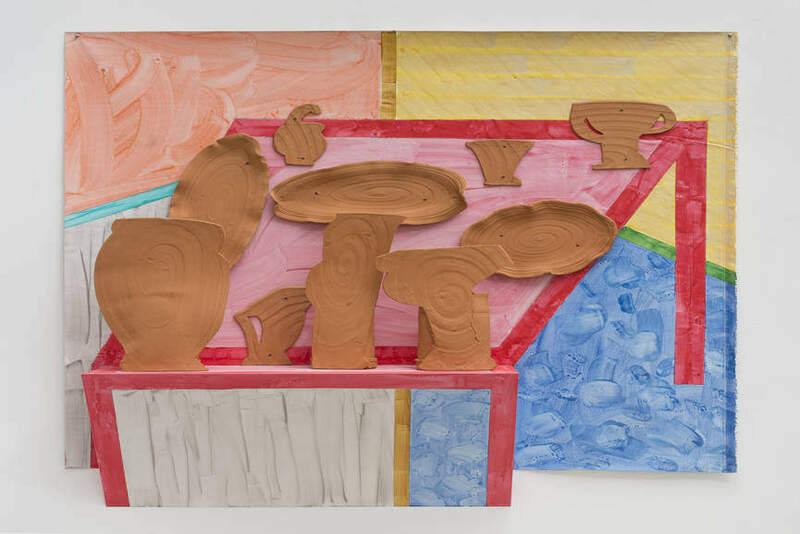 The work of Betty Woodman Illusions of Domesticity is bringing into a single perspective these two interwoven histories, the history of the production of, both, social and material artifacts such as gender and plasticity. We are presented by the ideal of domesticity: well settled, intimate, beautifully decorated home. Though, abstract and emptied out of its use value. Gender is here also an abstraction, and works as the function of absence. The installation is compelling a change of the way our day-to-day perception is organized in regard to the public/private distinction. 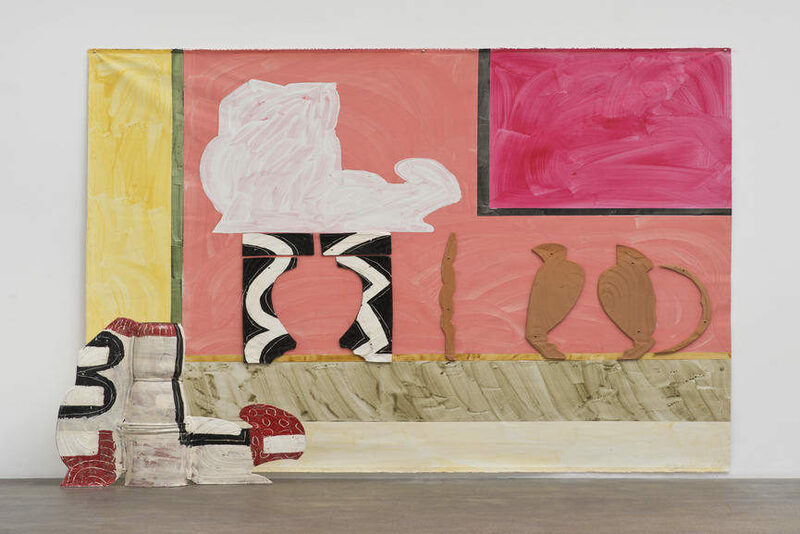 Once we focus on the very materiality of the work political and historical meanings are being revealed and the show is becoming existentially demanding. Betty Woodman is often shifting both between materials and modes of representation. 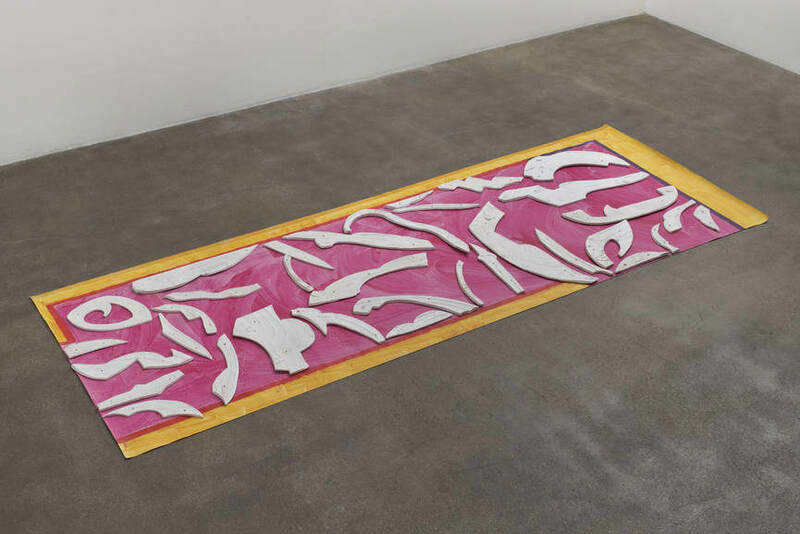 In her work “Rosa Rug”, we are facing a rug which consists of parts of clay. It reminds us of the finiteness of material things. We can see it as pieces of a broken vase, the way how artist is playing with notions of substance and form, with what is transparent and what is underlying that we cannot see, yet we can grasp. 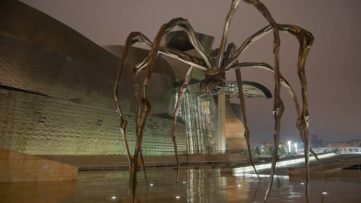 The artworld is a place where the end of the history has already been declared, and the disruptive moment was taken to be the successful ready-made manipulation, namely, the exhibition of the Duchamp’s Fountain. Here the end of history means, not the end of the art as we know it, but rather that nothing conceptually new is to be expected from art. 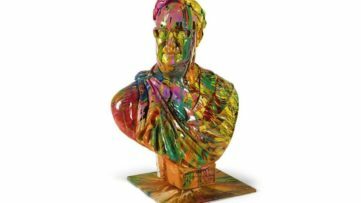 Once it’s been recognized that virtually anything can become an artwork, aesthetics was abandoned as constitutive of art. 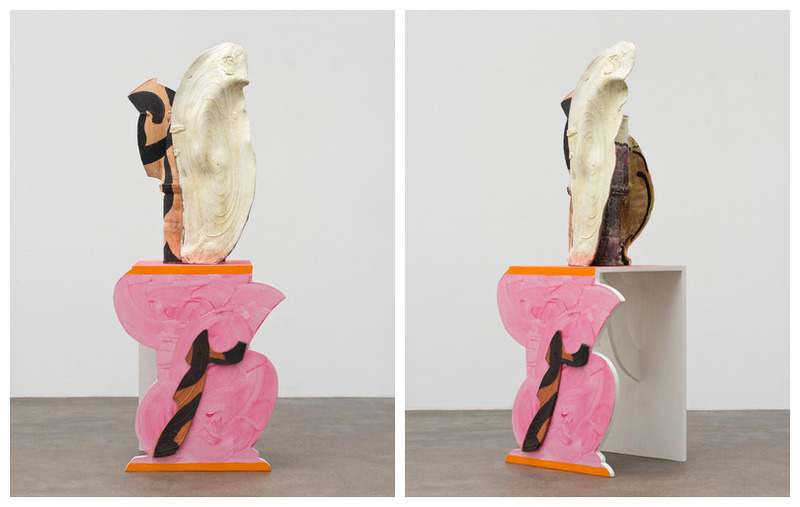 Betty is creating in the post-historical context of contemporary art. She consciously relies on aesthetics, on craft and traditional materials, not as witnesses of her art qua art, but as public vehicles of meanings. 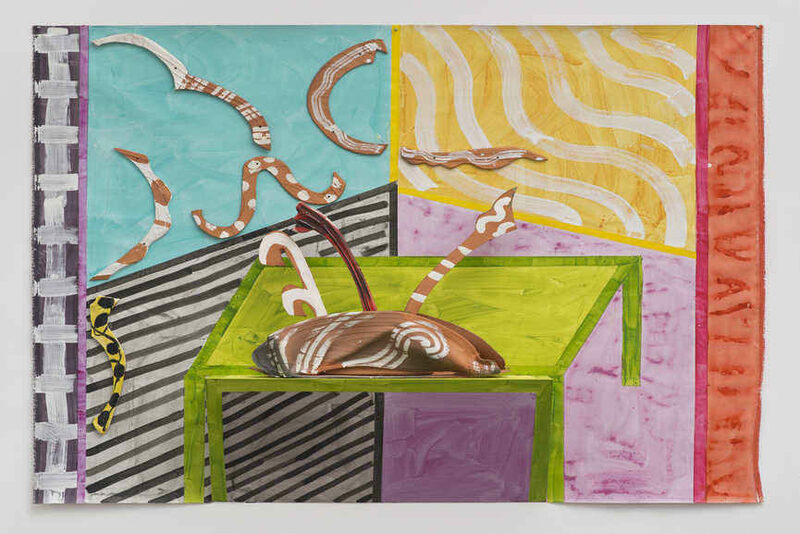 The Illusions of Domesticity, an exhibition of Betty Woodman’s new works is announced by the David Kordansky Gallery. 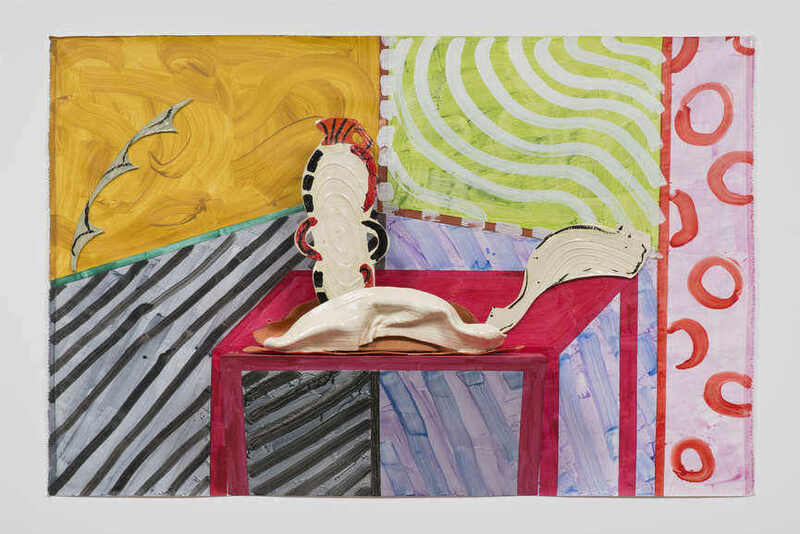 The show will open on Saturday, January 31, 2015 at 5130 W. Edgewood Place and will continue on view through March 21, 2015. 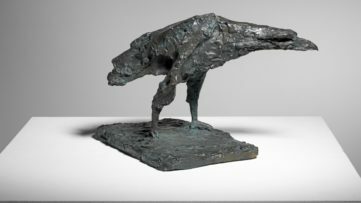 An opening reception will be held on January 31 from 6:00pm until 8:00pm. Stay tuned with the art world! Sign up for My Widewalls profile!